Building with textiles today means much more than stretching huge spans across building exteriors, and it is among the textile sectors that foresee significant growth. In many points, the characteristics and functions of high-tech textiles clearly and impressively outstrip those of traditional materials. Intensive research and development has brought great progress in all areas of technical application for textile solutions and concepts. Yet many innovative solutions go virtually unnoticed, as they do their work largely hidden from view. Of the 12 fields of application represented at Techtextil (Agrotech, Oekotech, Geotech, etc. ), Hometech and Buildtech are likely to be the biggest draw for architects with an affinity for textiles. To inform themselves on the current state of these technologies, these attendees are encouraged to take advantage of the presentations and discussions to be held from 9 to 12 May 2017 in Halls 3, 4 and 6 at Messe Frankfurt. 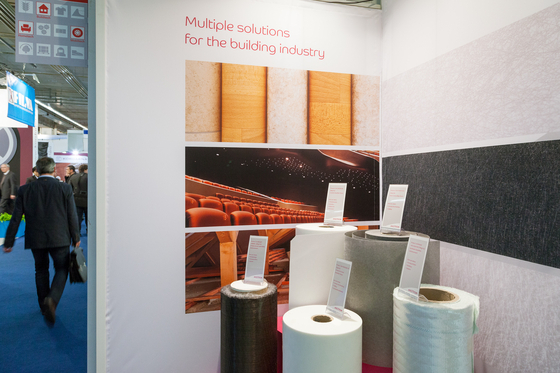 Techtextil, the world’s largest trade fair for technical textiles, provides insights, perspectives and, not least, an optimal overview of developments in this sector. The world of lightweight building design, expansive fabric roofs and intelligent facades is anchored in architects’ consciousness by an abundance of images of spectacular constructions. 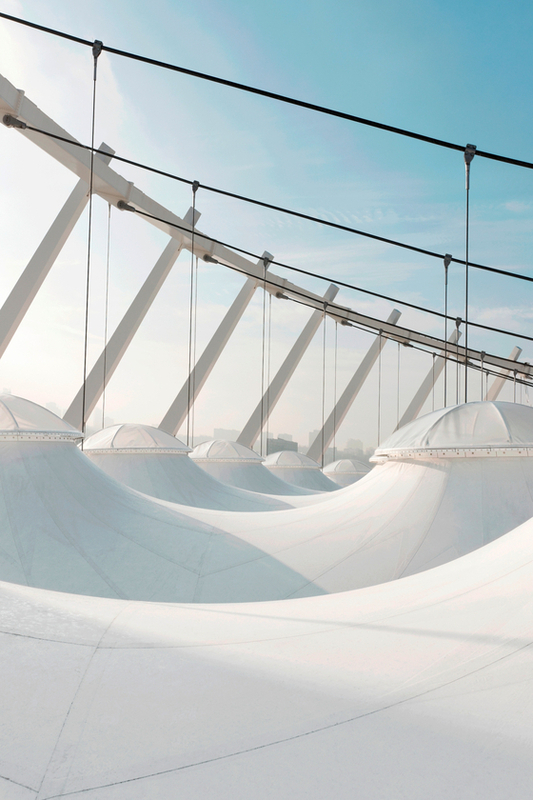 Sporting facilities, transportation buildings and emblematic exhibition architecture, in particular, represent the state-of-the-art in building with textiles. Countless processes today allow the perfect adaptation of a fabric to its intended application. Flexibility, elasticity, sturdiness, translucence and resistance to natural forces are just a few of the textile qualities that can now be achieved with great specificity. At the same time, the use of textile products is also advancing in areas which, while visually unspectacular, are no less revolutionary. 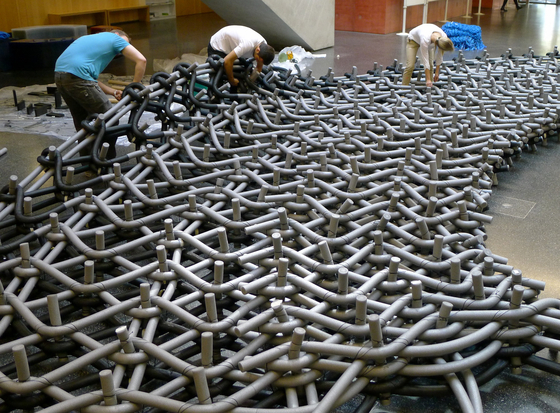 Fibre-reinforced concrete is but one example, and the fact that it can be used largely without rebar is just one of its advantages. It is no coincidence that carbon concrete composite received the Deutscher Zukunftspreis for 2016. There is great innovative potential in the ability of a textile building envelope to assume a range of functions going far beyond weather and sun protection – including energy collection, improvement of the building’s microclimate and sound and thermal insulation. A closer look reveals that the textile surface, the woven expanse of fabric, has developed from its ancient origins into a multifunctional, high-performance product which from today’s perspective points far into the future. A further area of application is in textile furnishings and fittings for interior spaces. 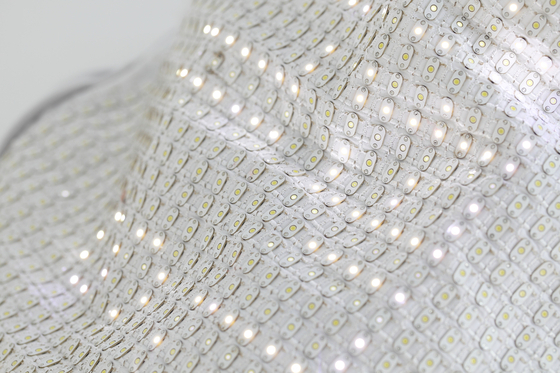 Here, too, alongside visual enhancements, fabrics allow entirely new functionalities. Already, fascinating possibilities are offered by the integration of various sensors and strip conductors, optical filaments and wide-ranging, specially adapted coatings for fibres and fabrics. Our everyday environment will soon include hospital floors that set off an alarm when a patient falls, or bar interiors with walls that entertain customers with visual surprises. The winter jacket with woven-in heating elements that we laugh off as science fiction today will, in the near future, be a standard item in our wardrobe. Research institutes, producers and designers of fabrics for clothing, furniture or building materials are working intensively to create the textiles of our future world. The special area “Living in Space” in Hall 6.1 presents these important developments vividly. 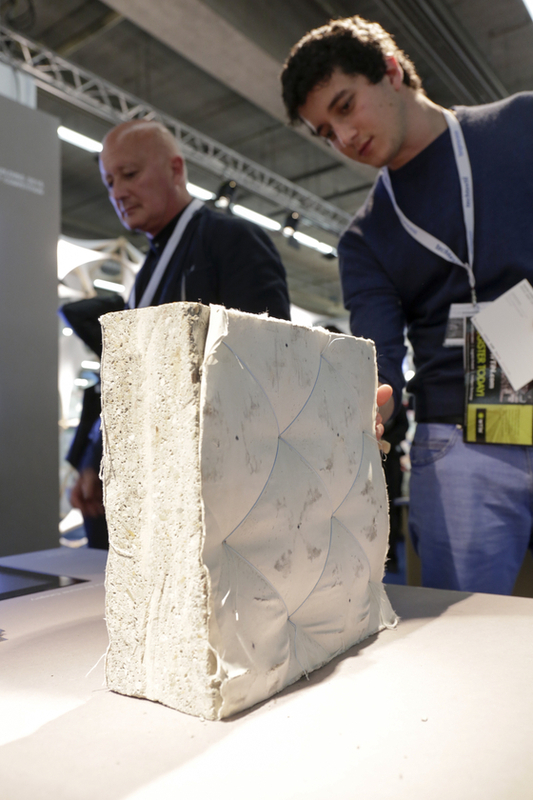 The result of a collaboration between Techtextil, the European Space Agency and the German Aerospace Center, it gives the visitor a captivating view of the interrelated effects of textile solutions that can influence our lives from beyond the horizon of our everyday experience. 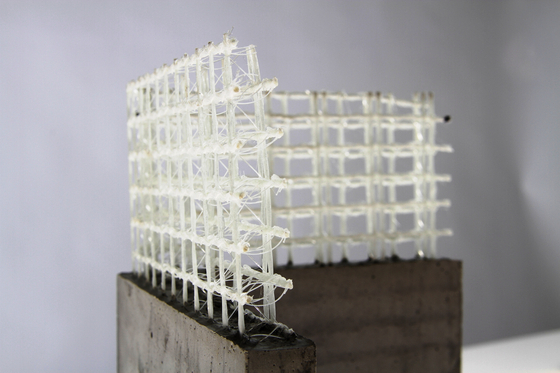 “Textile Structures for New Building 2017”, a student competition to be held for the fourteenth time, also points to the future. Under the technical and scientific oversight of Prof. Dr. Werner Sobek, it aims to promote exchange between students and young professionals on the one hand and industry on the other. 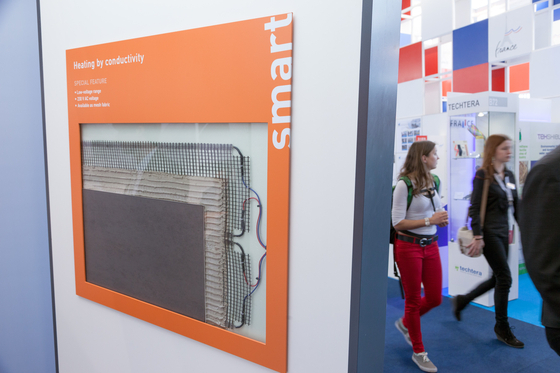 Another exciting fair event will be the presentation of the fourteenth Techtextil Innovation Award for outstanding new and advanced developments in the areas of nonwoven fabrics as well as technical textiles and functional apparel textiles. 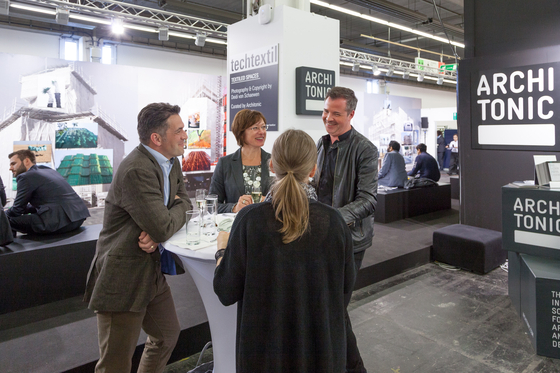 Along with information and inspiration, the fair once again offers the Techtextil Symposium on textile research, which is highly esteemed in professional circles. For a fee, attendees can choose from among 49 talks to be held in the “Europa” room in Hall 4.0. 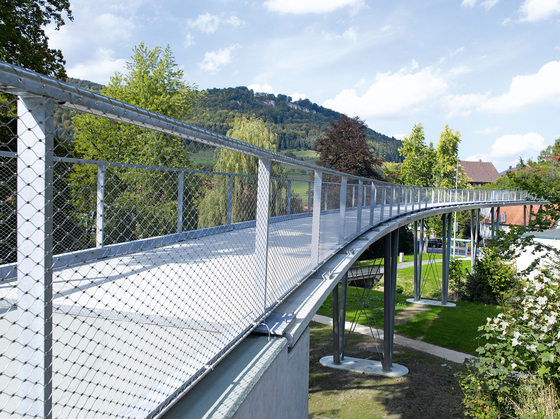 For the first time, the symposium is taking place in cooperation with the Dornbirn Man-Made Fibres Congress, which is responsible for one of the seven blocks of presentations. 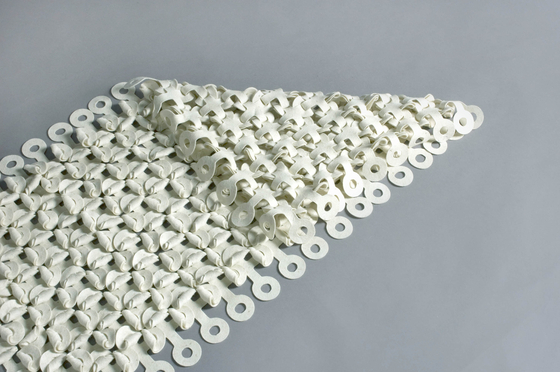 In addition to providing concrete project-planning input, the fair thus affords visitors a valuable opportunity to further their own knowledge in the area of technical textiles.